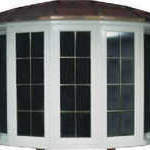 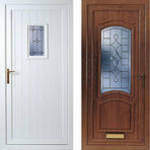 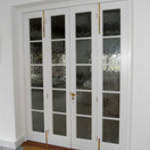 Maceland Windows and Door systems Ltd. has been established since 1987, offering an extensive range of window and door products as well as fixtures and fittings, at competitive prices. 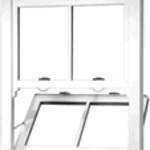 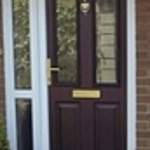 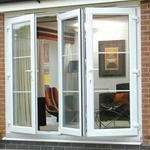 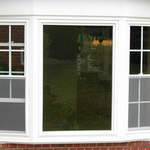 What sets us apart from many other double-glazing companies is our dedication to customer satisfaction. 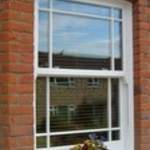 If you are looking to update your windows or door systems, but you are unsure, our team can offer specialist advice, to ensure you get the product to suit all your needs. 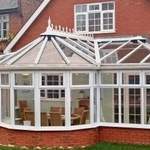 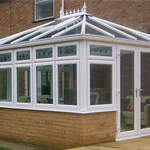 We also undertake small building projects and welcome Trade enquiries.